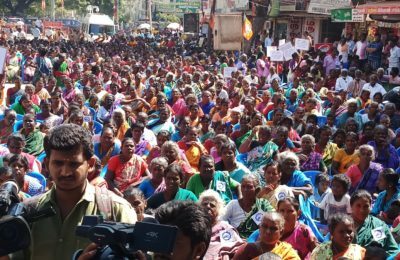 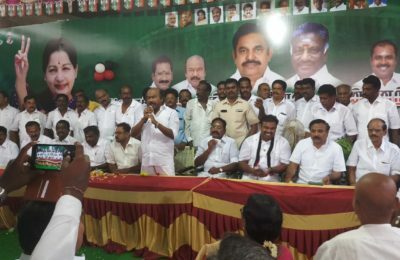 MADURAI: Stepping up its pressure on the State government, the Devendra Kula Velalar community in Tamil Nadu has directly questioned on why their genuine demand to integrate seven sub-castes into one is being delayed despite formation of committees and supported by experts. 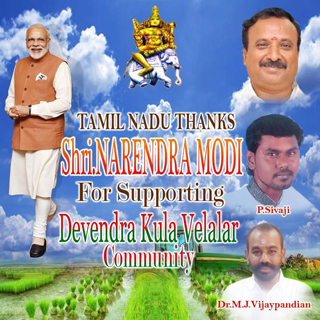 “The Madurai public meeting speech of Prime Minister Mr.Narendra Modi on January 27th 2019 is a great hope for us……Our Devendrar community will say MODI COME AGAIN.….because Modi Ji’s thinking about our community people was reflected in his own words when he assured that our issues are being examined,” said Mr.M.Thangaraj, Founder-President, Devendrar Thannaarva Arakattalai, speaking to the ‘Lotus Times’ website in Madurai. 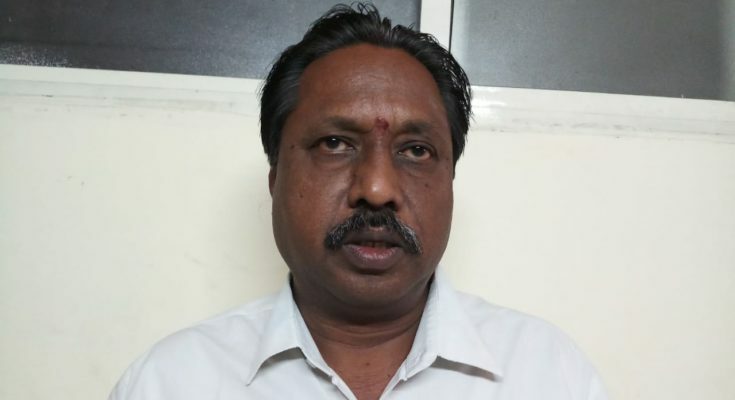 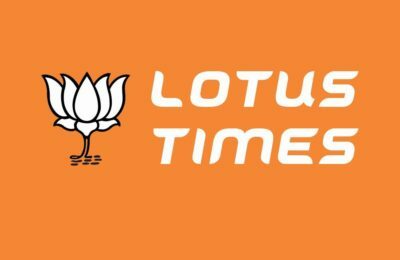 Mr.M.Thangaraj had pointed out that the BJP national president Mr.Amit Shah had signed the declaration in Madurai in support of us and also helped us in meeting Prime Minister Mr.Narendra Modi as a delegation in New Delhi to express our demand. 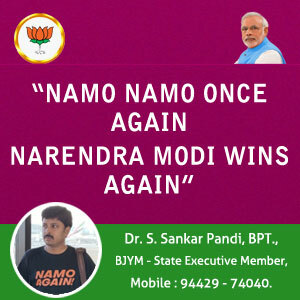 “After our meeting with Mr.Modi, the political opinion has changed in our favour…..But still, the Tamil Nadu government is not submitting the report and delaying…….Our culture and history got approval from subject experts….We are not able to understand why Tamil Nadu government is delaying in our issue.We have confidence that PM Modi will take steps,” said Mr.Thangaraj.